Everyone in Britain during 1993 knew of the James Bulger murder – a two-year-old Merseyside toddler who was abducted from the New Strand Shopping Centre, Liverpool, by two ten-year-old boys who tortured him, murdered him, and then dumped him on a railway line for his body to be severed in half, making it appear as an accident. 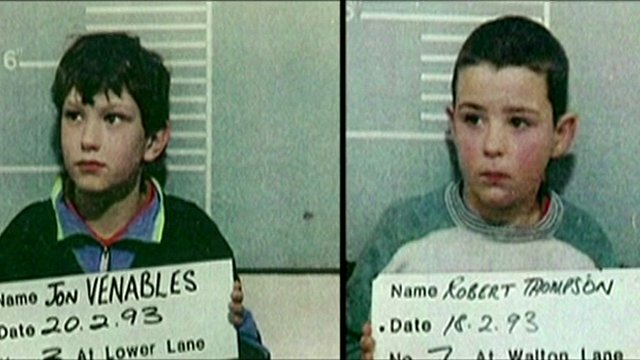 The murderers – schoolboys Robert Thompson and Jon Venables – were convicted of murder later in the year, making them the youngest convicted murderers in English history. Because of the gruesome details of the murder, the chilling intent to kill from Thompson and Venables, and the mere shock of the case, James Bulger’s murder has become one of the most politically, socially, and emotionally charged topics in legal history. It was for this reason – and the idea that the killers may rehabilitate in later life – that a worldwide ban on exposing their identities (following their release from prison) is enforced. But, taking the emotional aspect of the case into account, one can understand how the opportunity for vengeance, for redemption, and for pure humiliation of one-half of the duo exploded onto Twitter when sources began posting alleged pictures of Venables under his new identity. When Twitter became swamped with grainy, low-quality pictures alleged to the now near-30-year-old Venables in his present day guise, I took a quick glance. It became apparent, after only a few seconds of viewing, that not one Twitter user could agree on the actual identity of Venables – every set of pictures looked different and appeared to be ripped straight from Facebook. And this was when I logged off, mumbling to myself about contempt and the stupidity of Twitter users whom somehow believe it is logical to not only (potentially) break an injunction on identification of the killers, but to spread salacious rumour which may have unintentionally framed innocent people for a past heinous crime. Case closed. Until the Attorney General piped up. 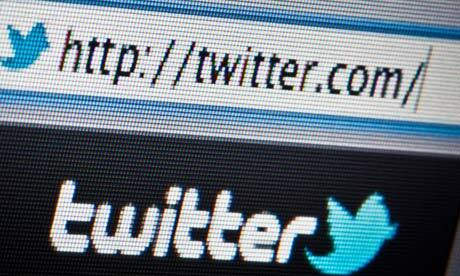 Then Twitter was alight with feverous related tweets once more – this time in fear. Firstly, the Attorney General does not usually dabble in the empty threat department. In fact it seems rare to rouse him at all, as he instead exists as some sort of ‘law enforcement entity’ whom you imagine strolling around ornate Government offices. When you think ‘Attorney General’, you probably imagine a crime drama character from a TV series such as Damages who has charisma, character, and balls. Pretty big balls. The fact is the Attorney General for England is Wales is a Mr Dominic Grieve, QC, MP – a wealthy, hardline Conservative law reformer, politician for Beaconsfield in Buckinghamshire, ex-Shadow Home Secretary, and a man plagued by bureaucracy, political struggle, and flak from pretty much everyone. But being a law officer in hell also means you can raise hell, and that’s exactly what Grieve seems to be doing. And, despite me being a stiff anti-Tory, lofty-lefty stalwart of social media freedom, so he should. Unfortunately, as true as that may sound, you can. And you should. Not only is ignorance not a defence, but it’s not a reason to blindly follow people either and participate in something which, given two moments thought, you would identify as being a highly illegal practice. I’m not a sadist wishing for offending Twitter users to be punished but I believe some action in this instance is worthwhile, purely to reaffirm responsible use of social media. People are not stupid (unless you’re Italian at the moment and you’re voting for Berlusconi) and I do believe only a small amount of thought would have stopped this Twitter craze which has potentially affected a tonne of innocent people. So the BBC published this fantastic little guide on social media law for the everyday user, and it is worth a read. In it the author analyses a range of recent headline stories and explains how they break the law. The punishment? A fine or imprisonment, but the repercussions could extend beyond this though as if the supposed ‘Venables’ is actually a normal guy who can prove harm to his reputation, then he can sue for libel. So, either way, you’re damned for sharing the pictures. Some will say this is ludicrous, restrictive, and an archaic, misguided injunction which prevents free and open justice and speech. Somewhere, in that moment, the answer ‘no’ would have echoed through your head. Why? Because it’s common sense. And, if you don’t like this law, it’s pretty tough to change it for now because, as the article addresses the ‘how is the law changing?’ question, it simply is not changing – anytime today, tomorrow, next week, or possibly ever. 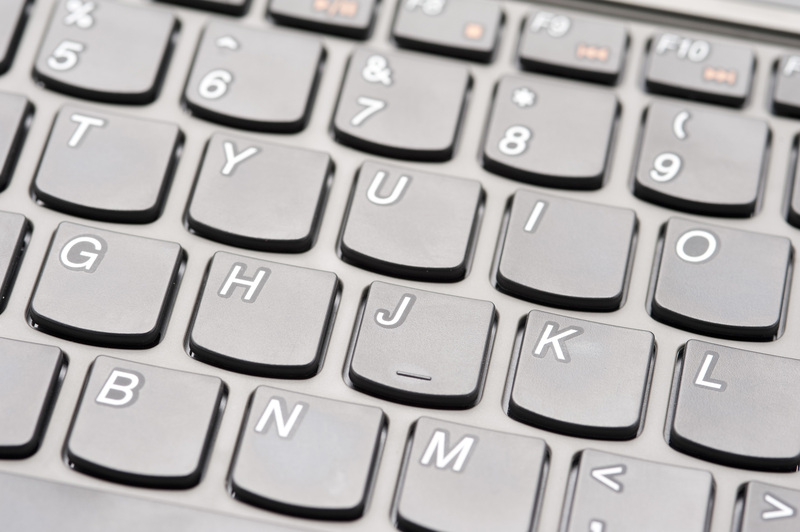 This is therefore a plea to stop my fellow social media friends, colleagues, and partners ending up on the wrong side of the law – stop for a moment and think before you click, and consider how what you are saying would affect you if you were the subject. As has already been said – tweet others as you want to be tweeted. Posted in Columns, Opinion pieceTagged Social Media as a judge jury and executionerBookmark the permalink.